A Special Sparkle: Hello, From Amy! 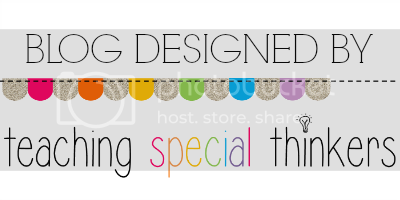 Hello Everyone, I am so excited to be working with so many great Special Educators on this new Collaborative Special Education Blog! I know you are going to find the best resources in special education right here from real teachers and professionals!! I have been blogging for almost two years now, It has transformed my teaching and thinking about the classroom! I love sharing and gaining ideas and inspiration from others. I also have a Facebook page, and TPT store where I share many of my ideas and creative resources as well! Personal - I have been married to my wonderful husband Scott for 17 years! We have a 16 year old son and a 15 year old daughter!! I can't believe they will be a Junior and Sophomore in the fall! We love spending time together, our favorite summer vacation spot is Northern Michigan where my husbands family owns a cabin not far from the beach on Lake Michigan. It is so beautiful there! Here's a picture of us there a couple years ago. 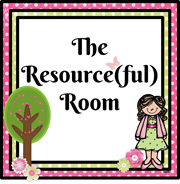 I can't wait to start sharing special resources with all of you right her at A Special Sparkle! Thanks for stopping by and following us on our new blog! See you Soon!